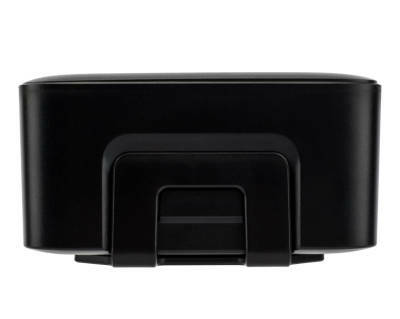 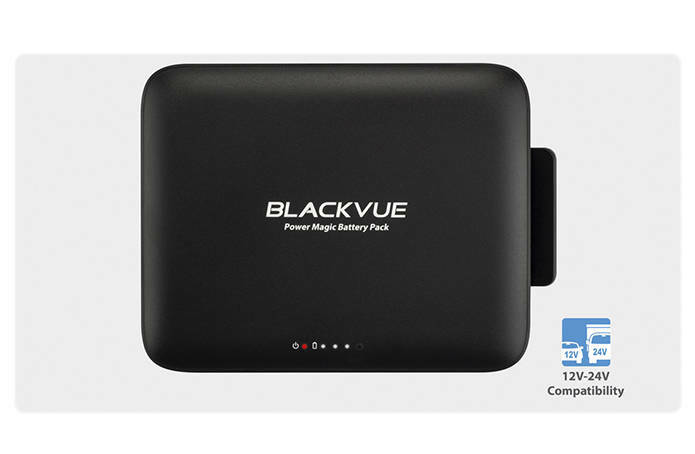 Now you can charge your 5V USB accessories such as a smart-phone or mobile 4G hotspot on the B-112 device. 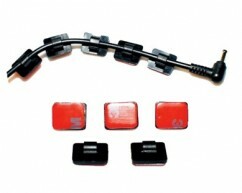 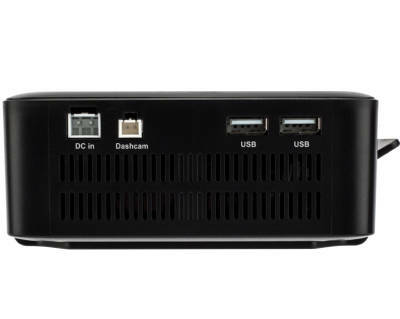 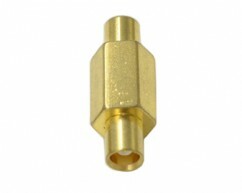 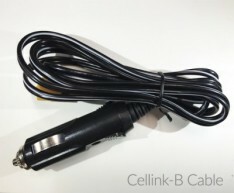 The system comes with 2 USB connectors. 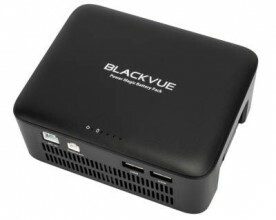 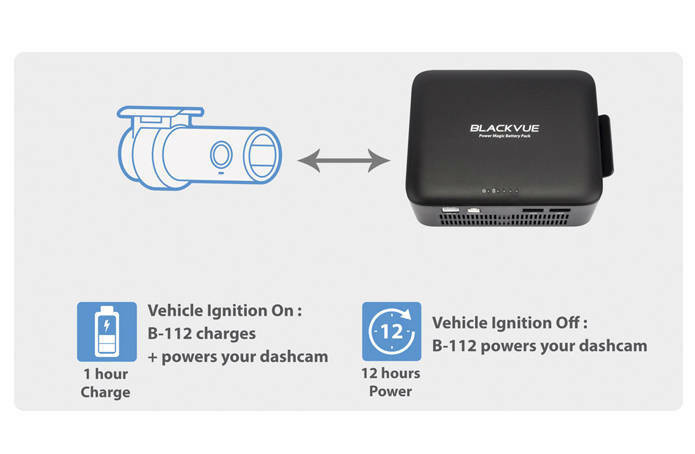 As the BlackVue B-112 is now 12V & 24V compatible, the system can be used in all vehicles including commercial trucks and vehicles that use a 24V system. 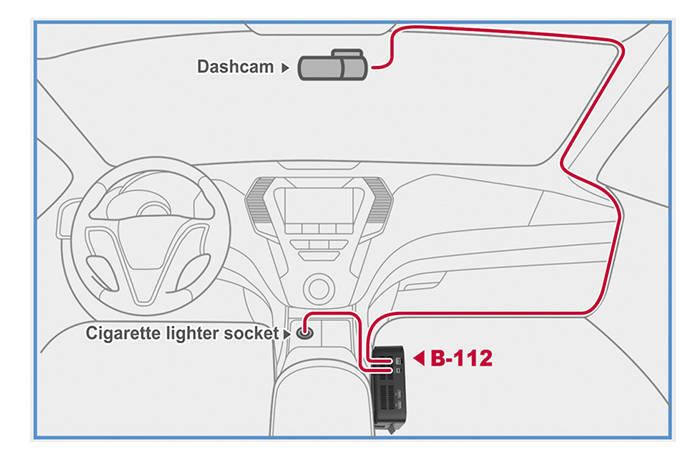 With the Battery B-112 or the Power Magic Pro, you can be rest assured knowing you will be protected in Parking Mode by your dash cam. 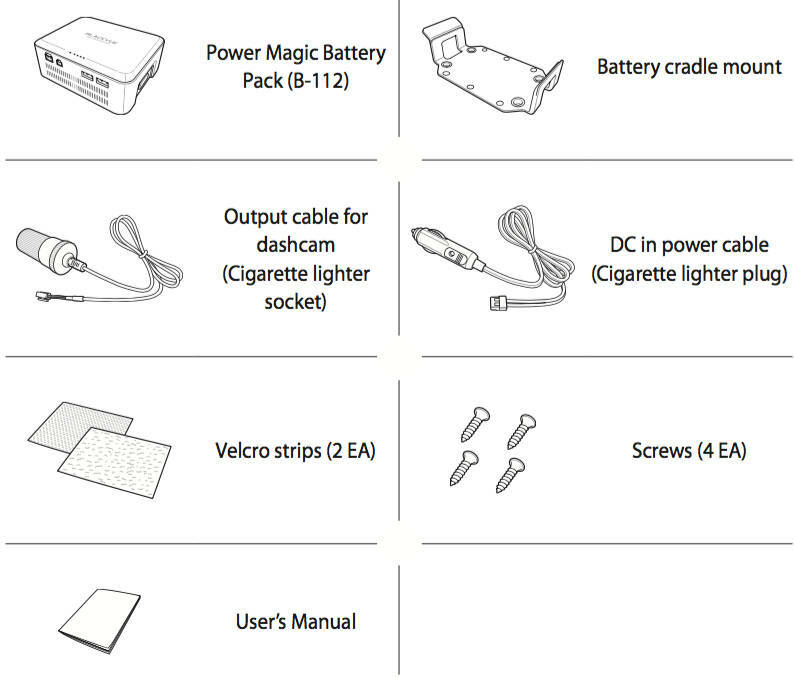 Which one do I choose? 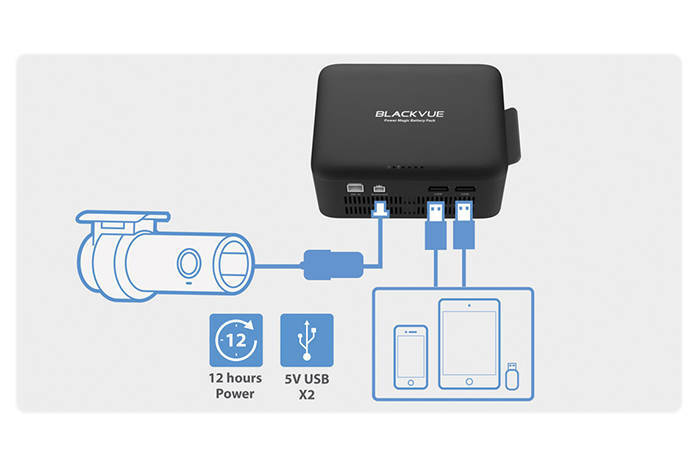 The BlackVue B-112 is a better option for Parking Mode, as it charges when you drive and uses a separate battery to your vehicle’s. 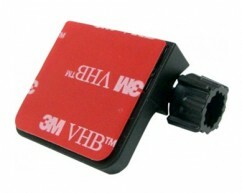 This means when your car is off, your dash cam will not be drawing power from your car’s battery. 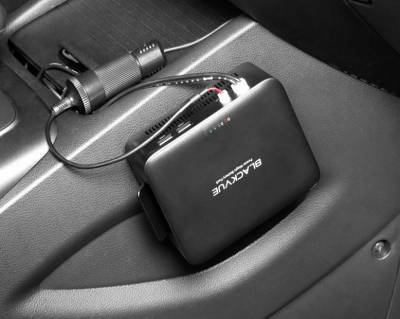 This prevents any life loss of your car’s battery and ensures you will receive a certain amount of recording time (up to 12hrs) every time.